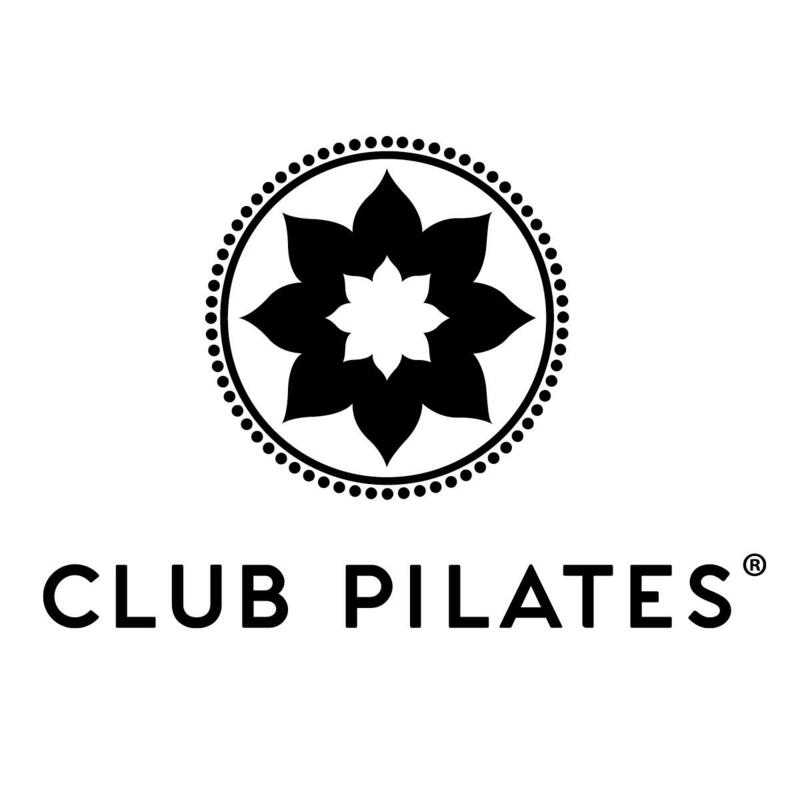 Club Pilates Laurel is a boutique Pilates studio specializing in reformer fusion classes for anyone, at any age or fitness level. Pure to Joseph Pilates’ original Reformer-based Contrology Method, but modernized with group practice and expanded state-of-the-art equipment, Club Pilates offers high-quality, life-changing training at a surprisingly affordable price. ?